Malaysia’s very own DJ duo Goldfish & Blink will soon be performing at one of the world's largest and most notable music festivals, Tomorrowland in Belgium this July. The two proudly announced the great news on their Facebook page, stating that it is by far their biggest show to date. 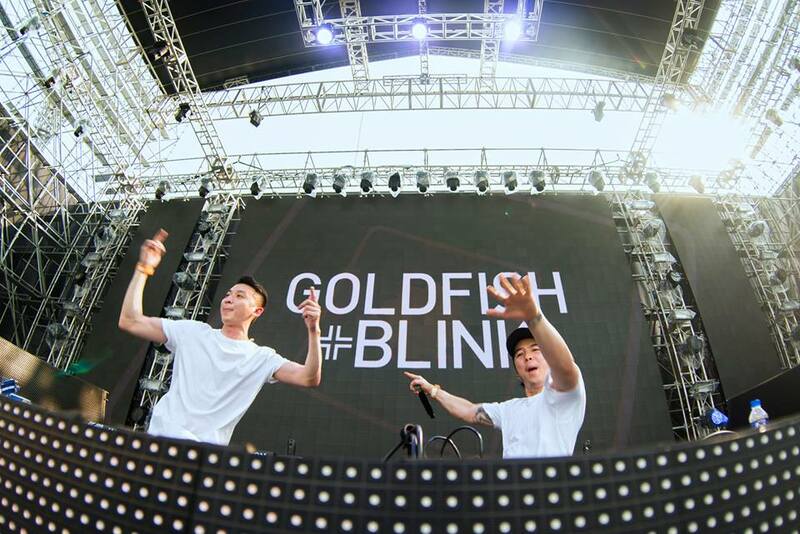 “The biggest show of our career yet, any DJ’s dream comes true. This is one MALAYSIA BOLEH! Moment for us,” they wrote. 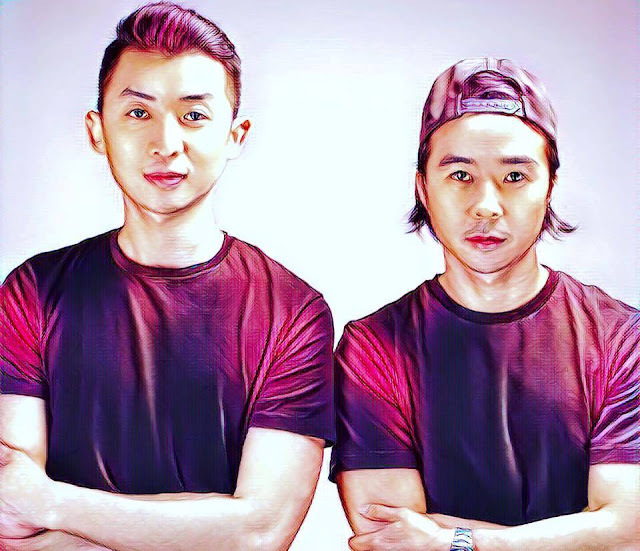 The DJ duo is also the first Malaysian representatives to perform at the prestigious EDM festival which has previously present many renowned EDM stars like David Guetta, Swedish House Mafia, Avicii, Tiësto, Hardwell, Afrojack, Steve Aoki, and more. 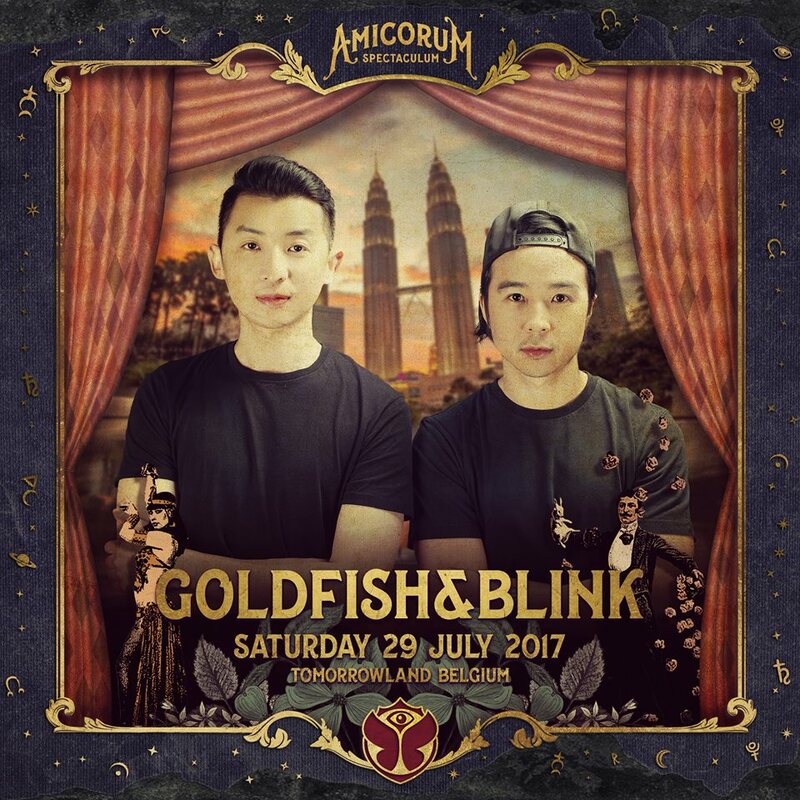 Taking place for over two weekends, from 21 to 23 July and from 28 to 30 July 2017, Goldfish & Blink will perform at Tomorrowland on Saturday, 29 July at the Generation Smash stage alongside Cheat Codes, D'Angello & Francis, Juicy M, Julian Jordan, and more.